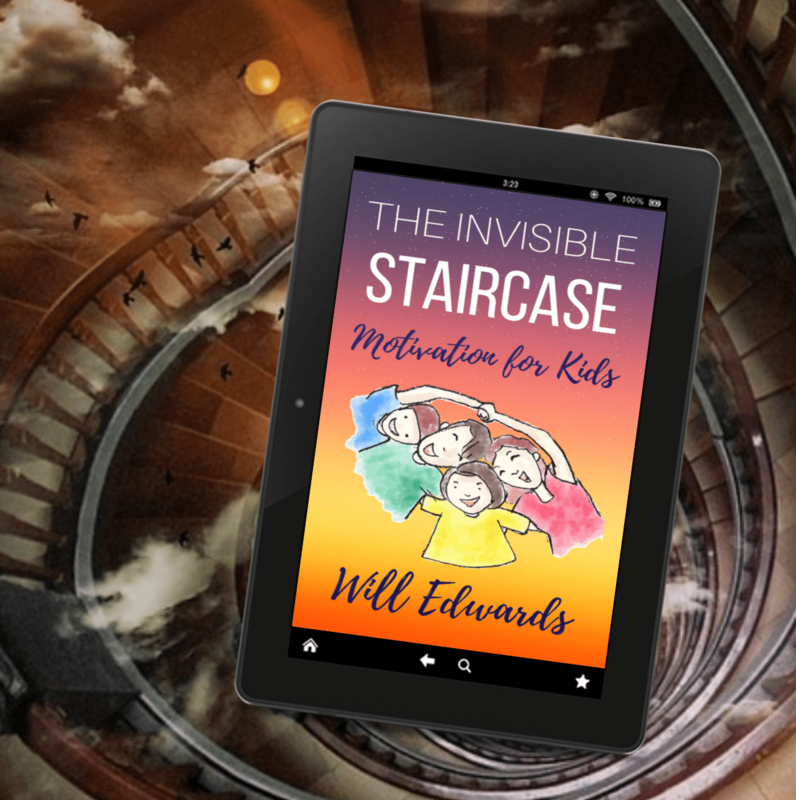 Our new book The Invisible Staircase has just hit the Amazon Hot New Release List in the number 1 spot! Yay!! 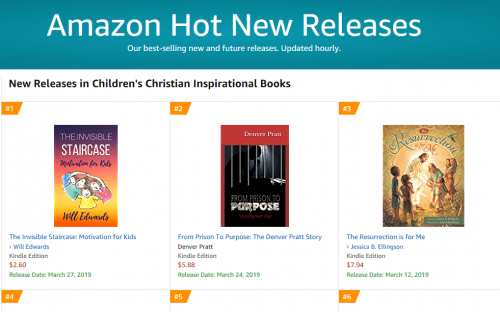 The Invisible Staircase hits Amazon’s Hot New Release List!